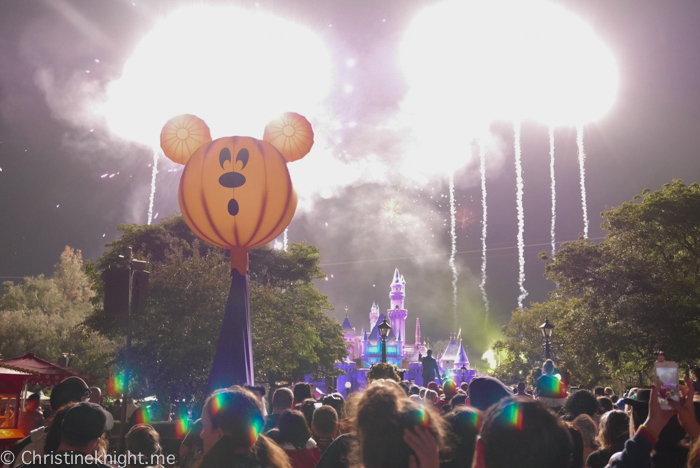 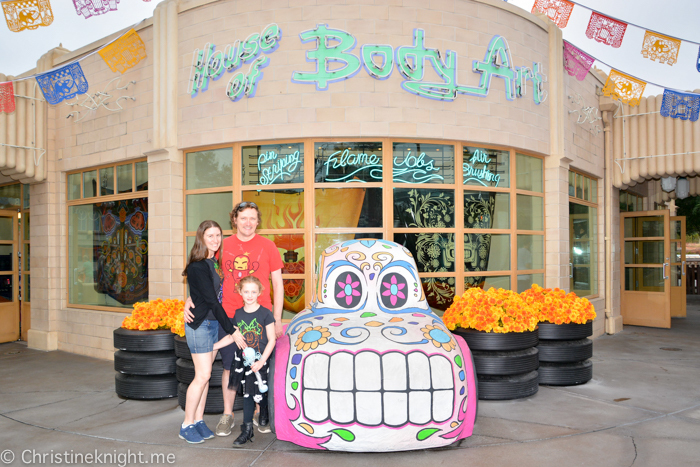 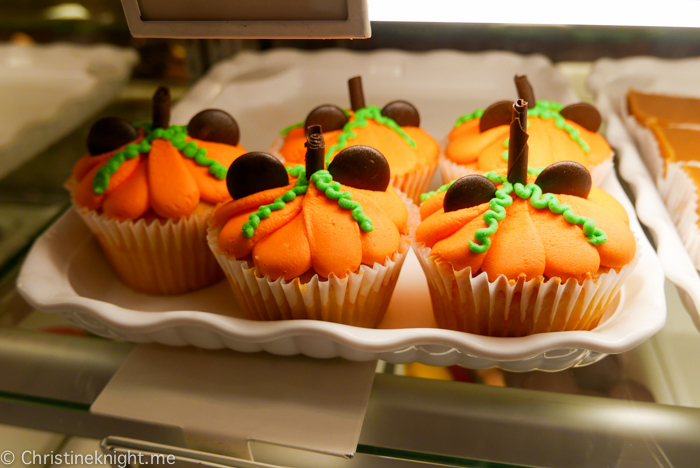 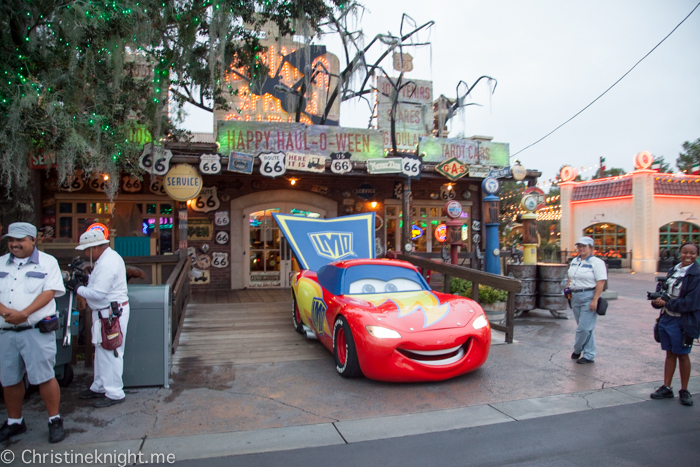 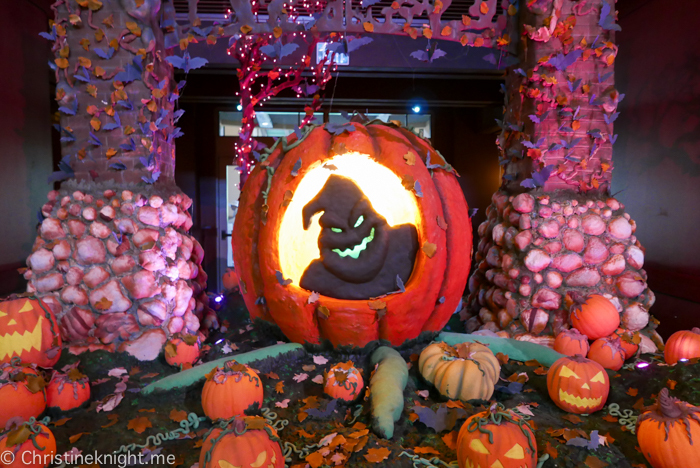 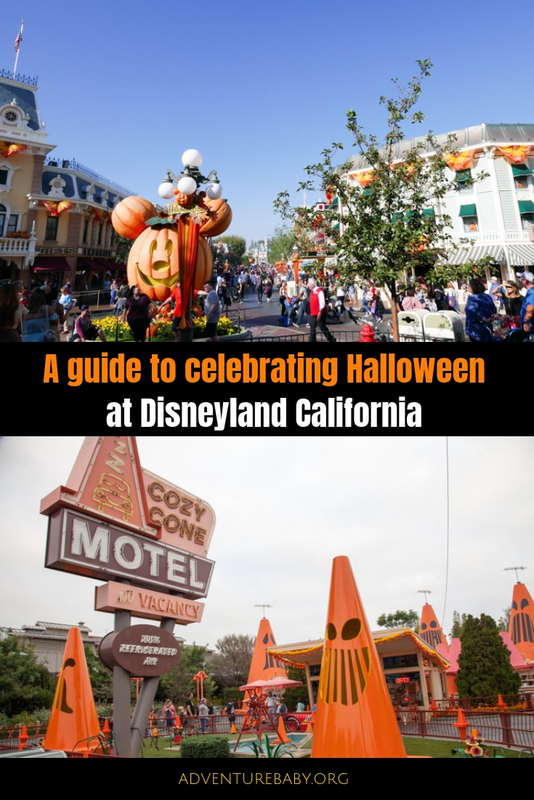 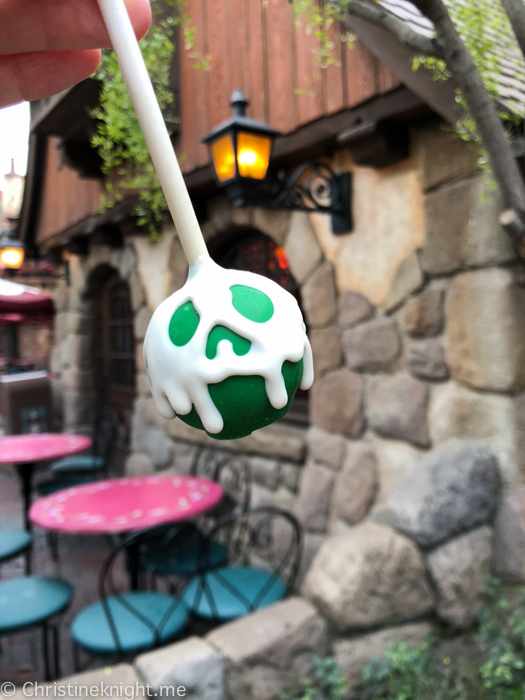 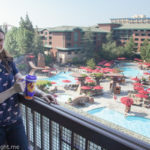 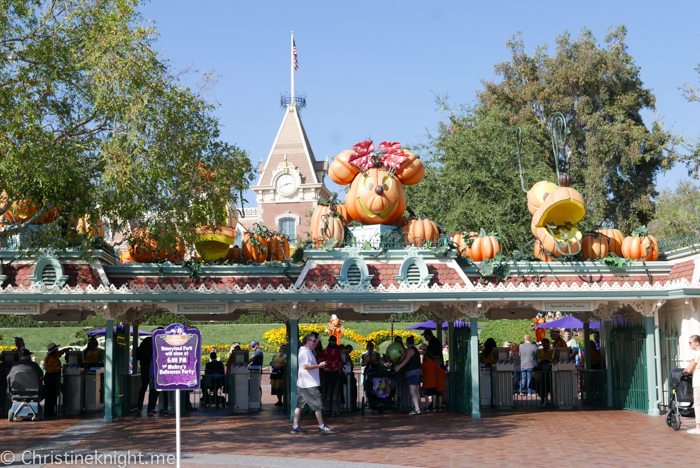 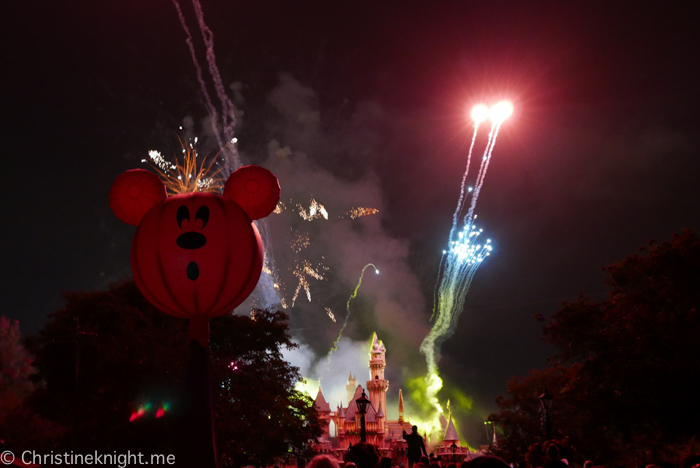 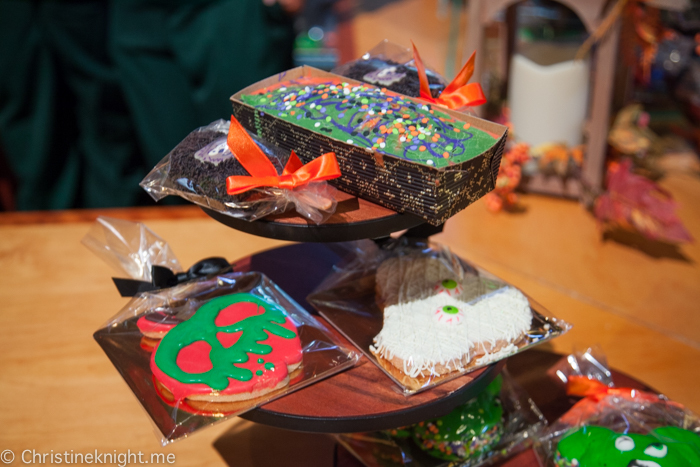 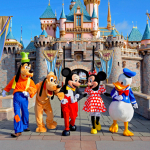 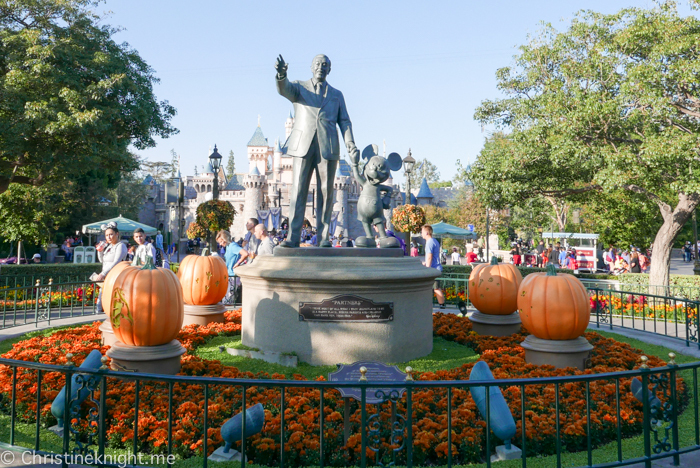 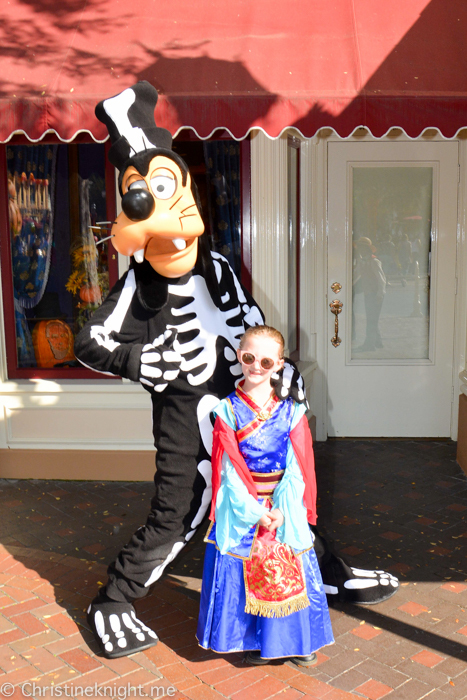 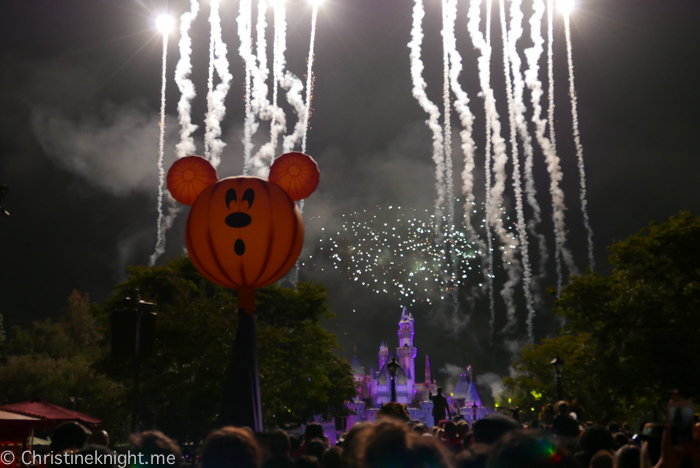 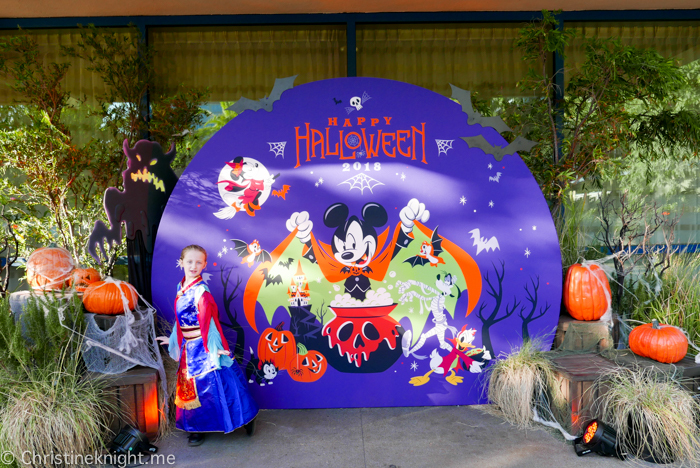 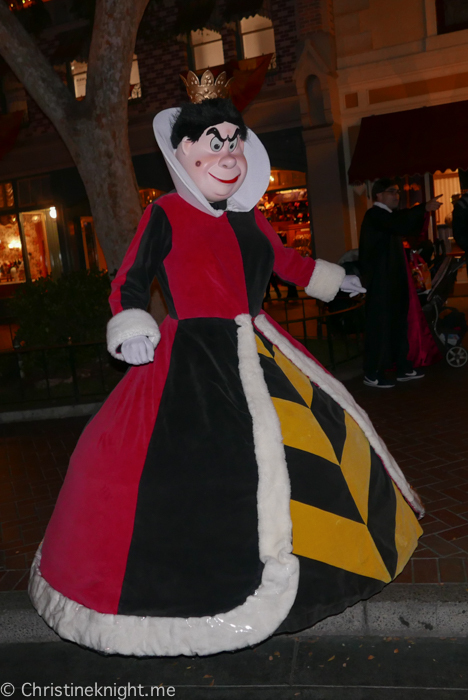 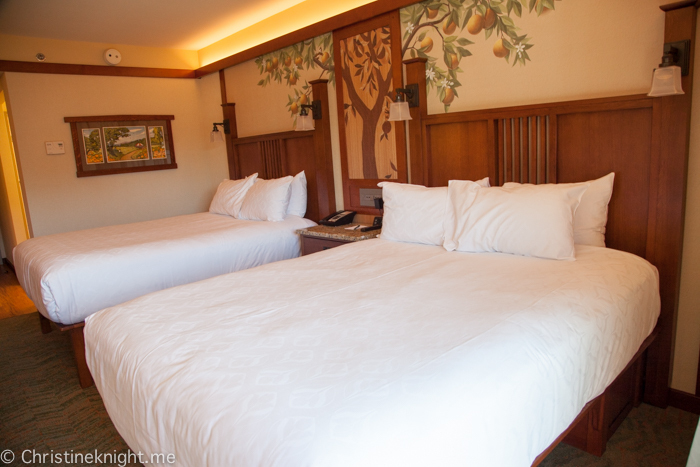 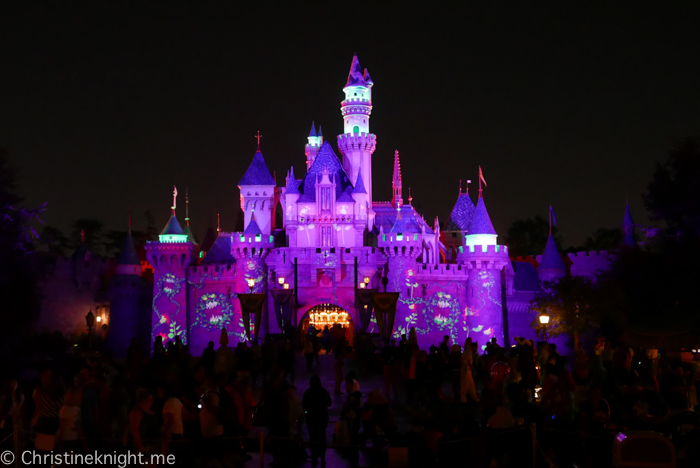 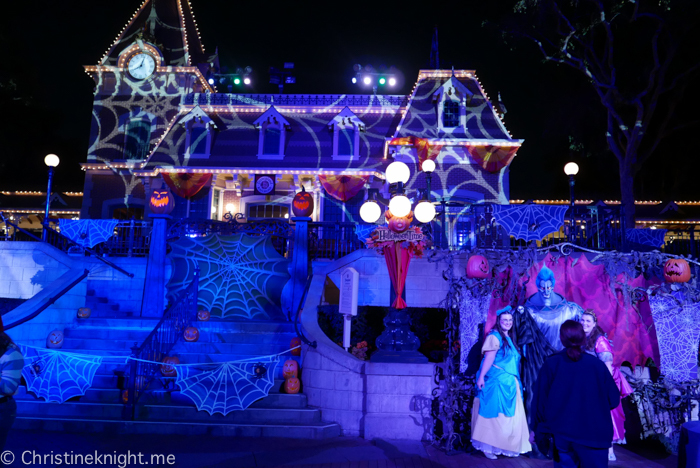 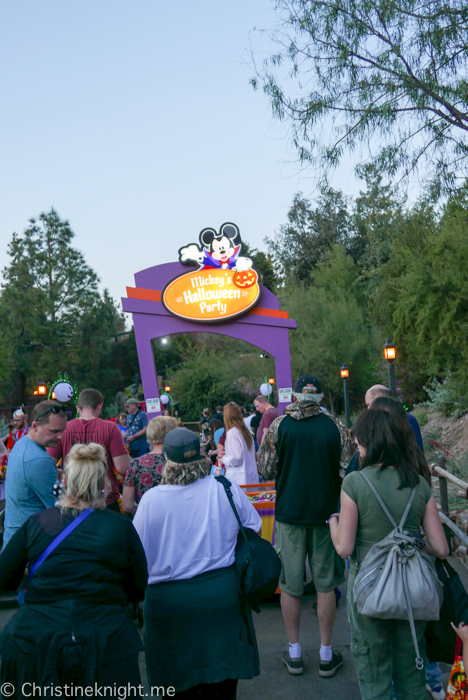 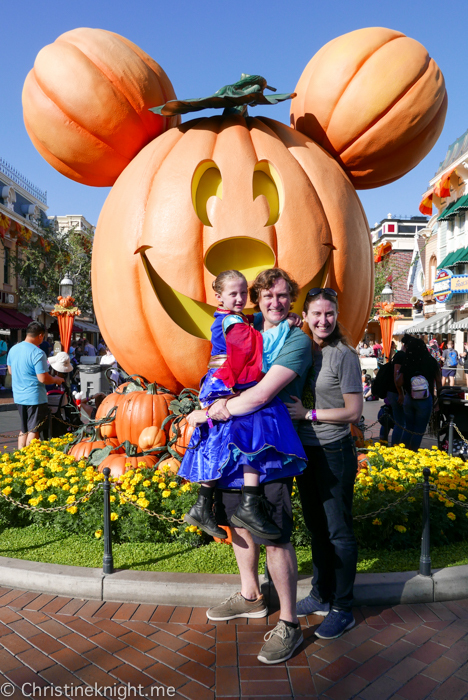 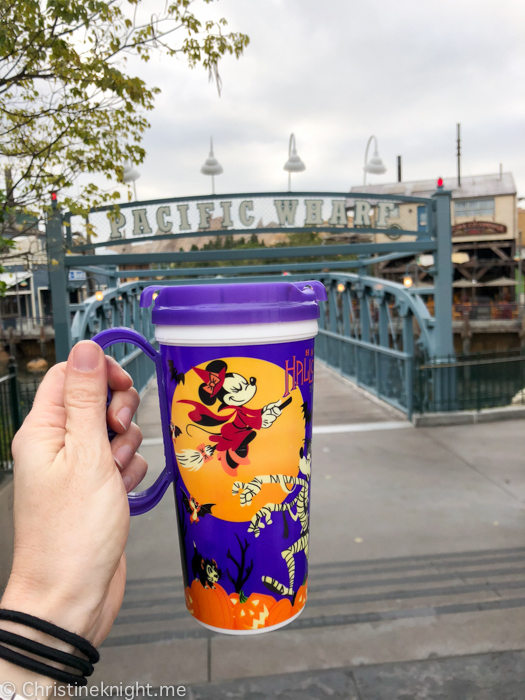 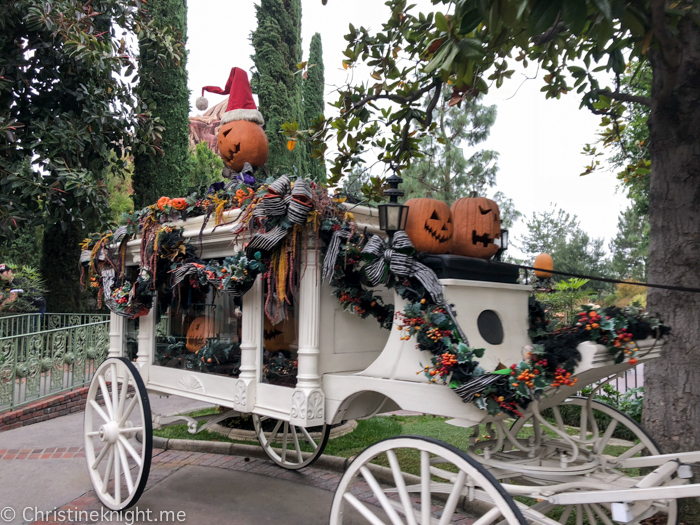 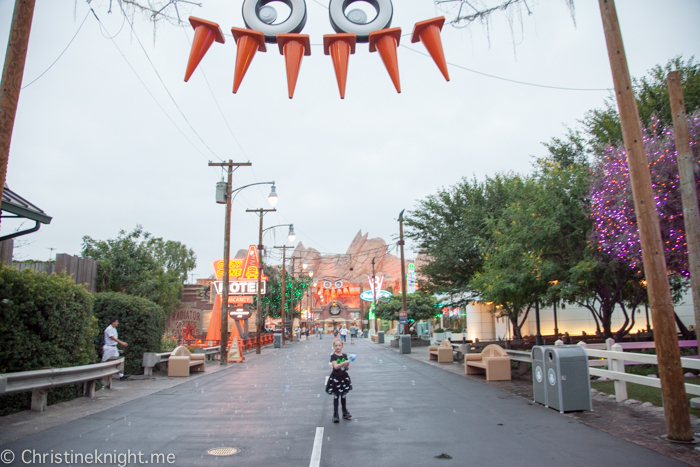 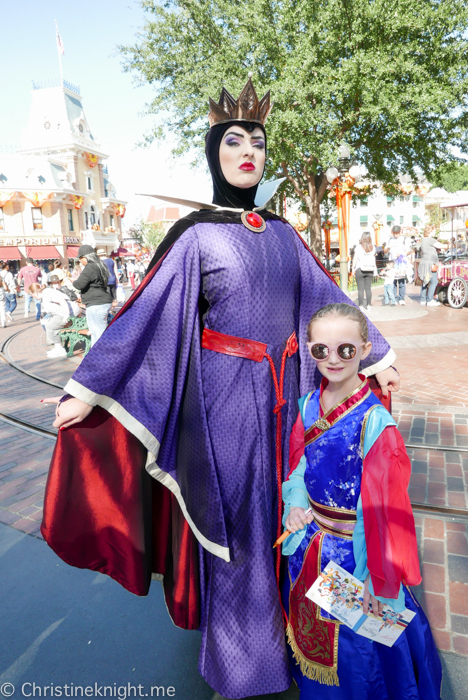 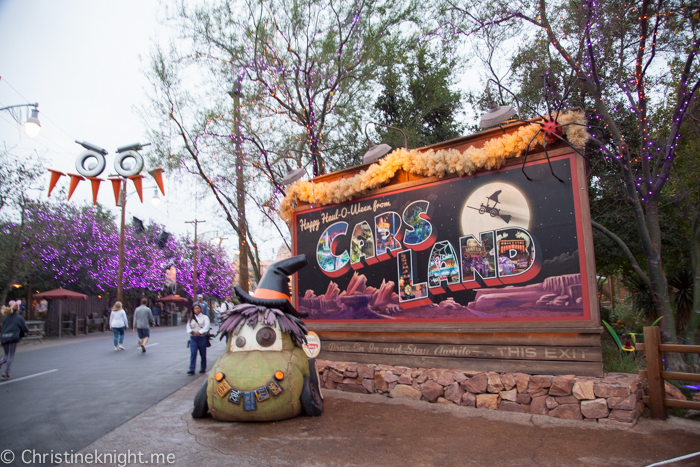 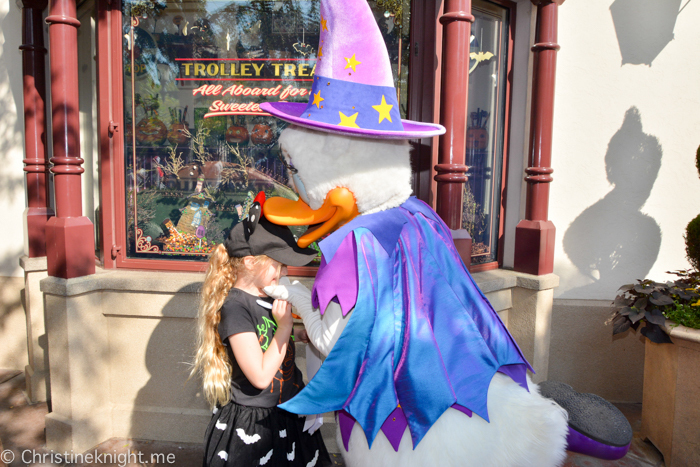 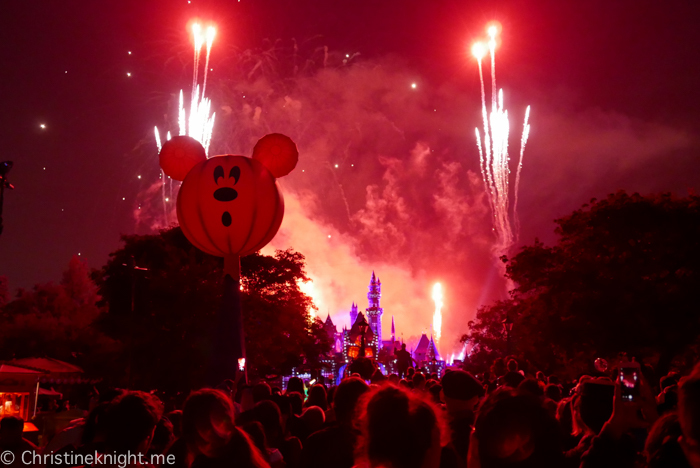 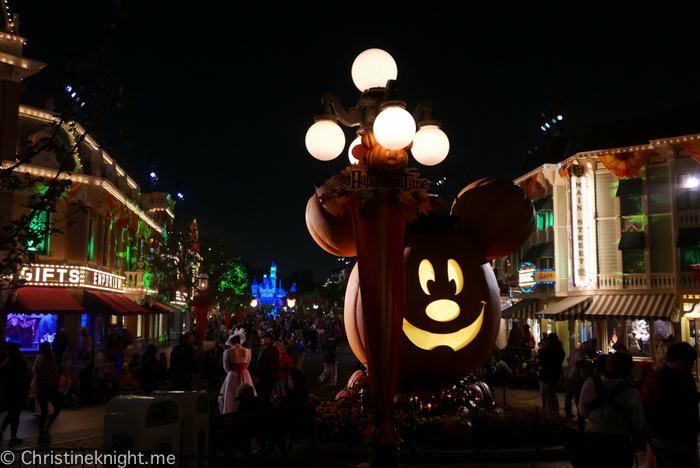 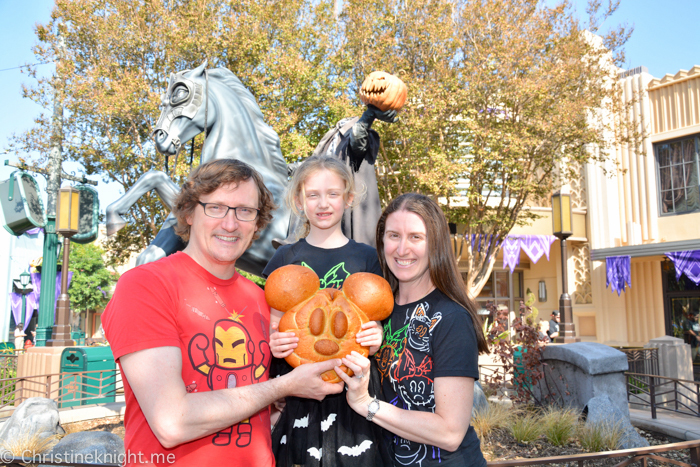 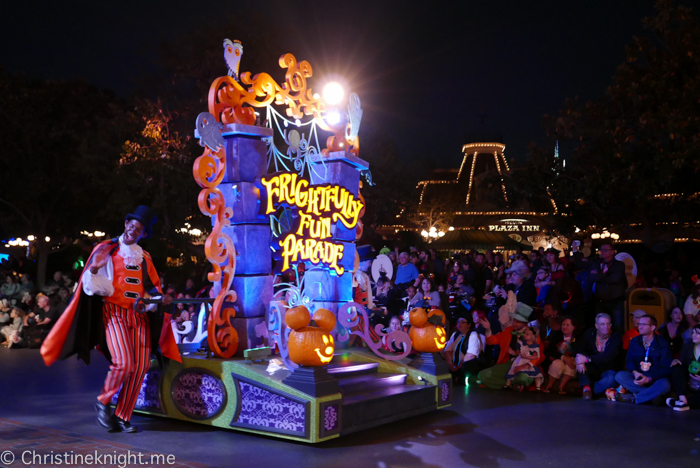 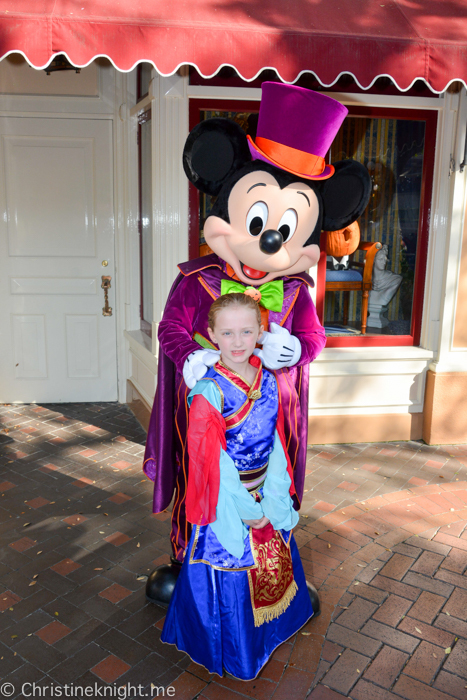 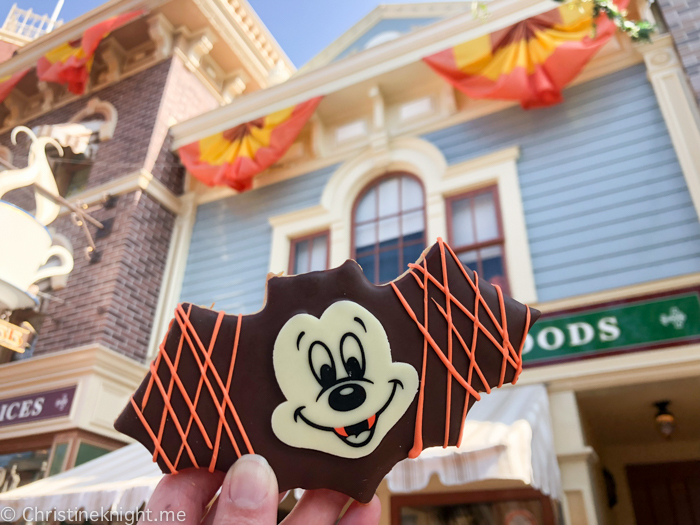 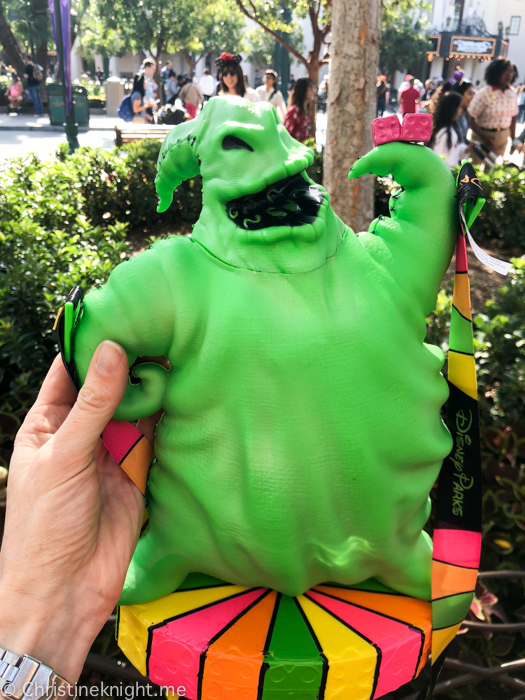 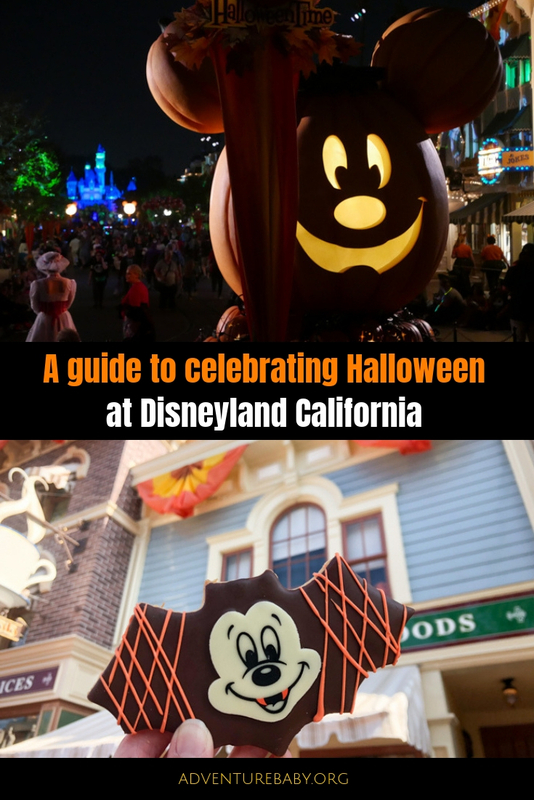 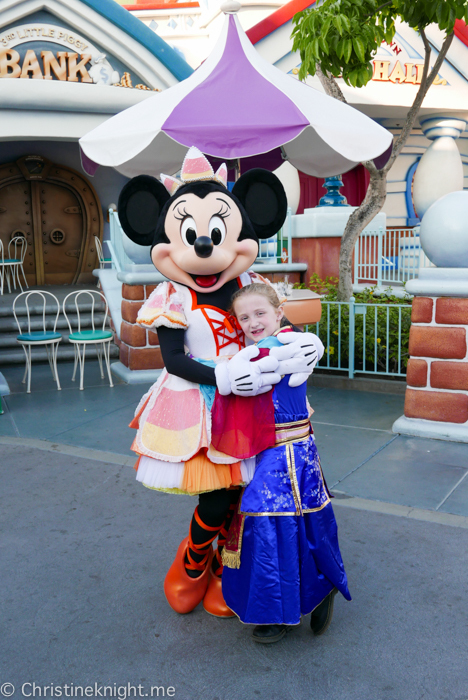 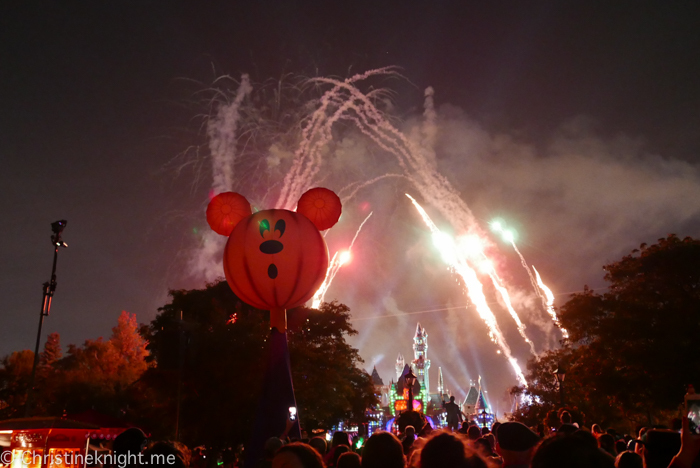 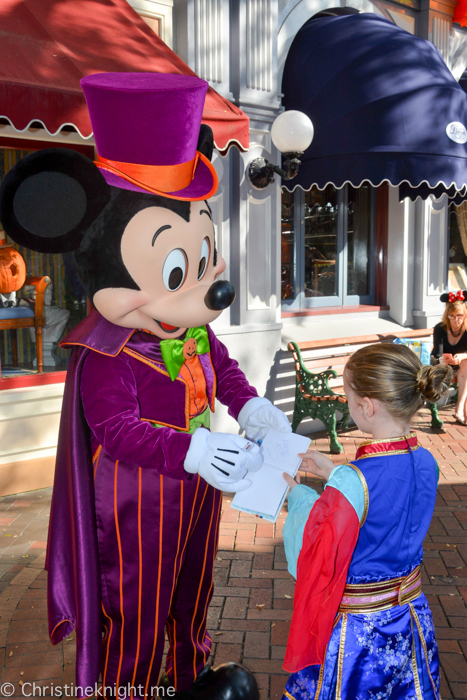 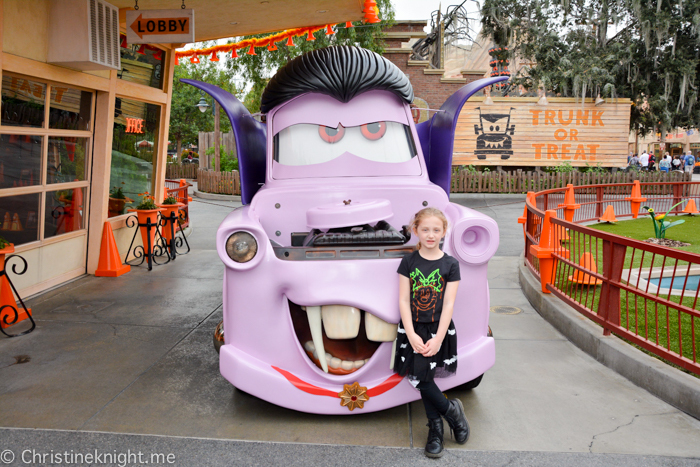 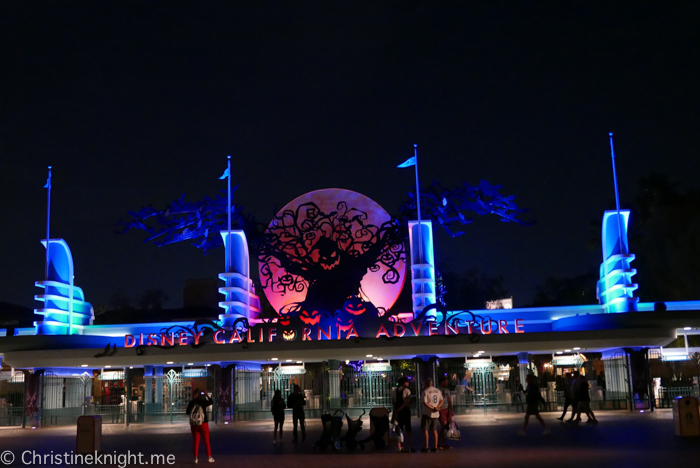 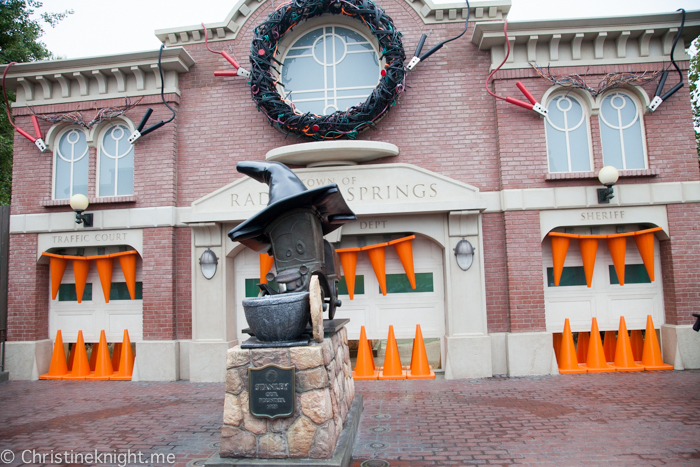 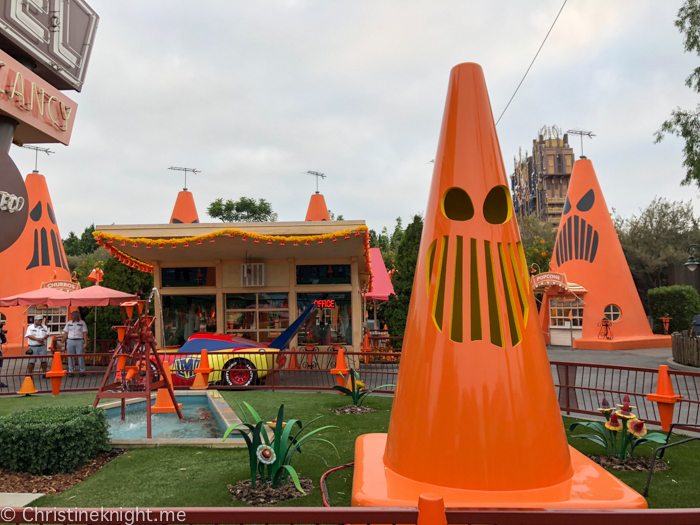 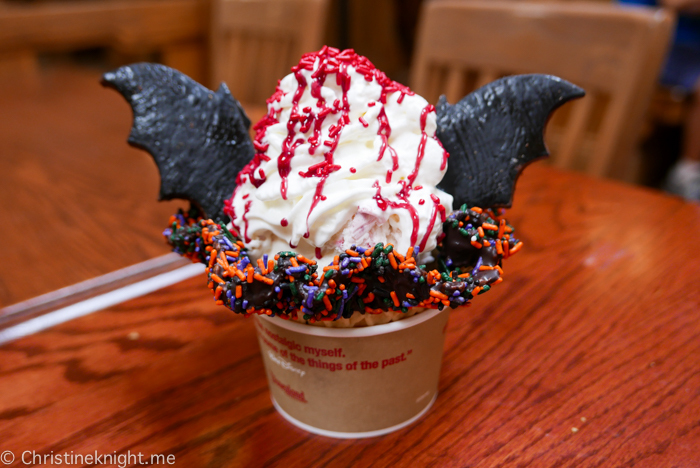 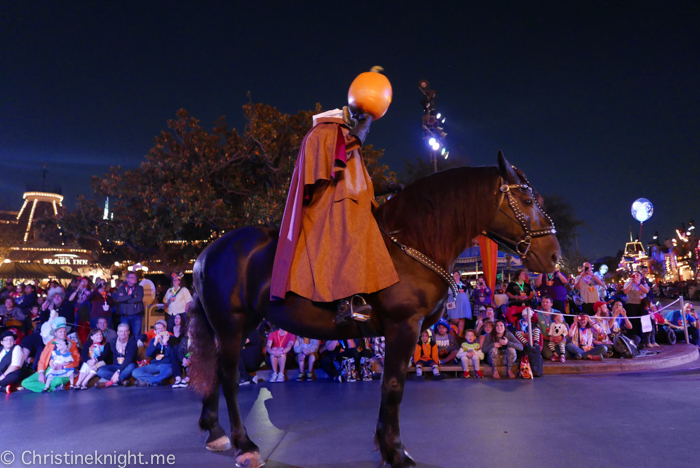 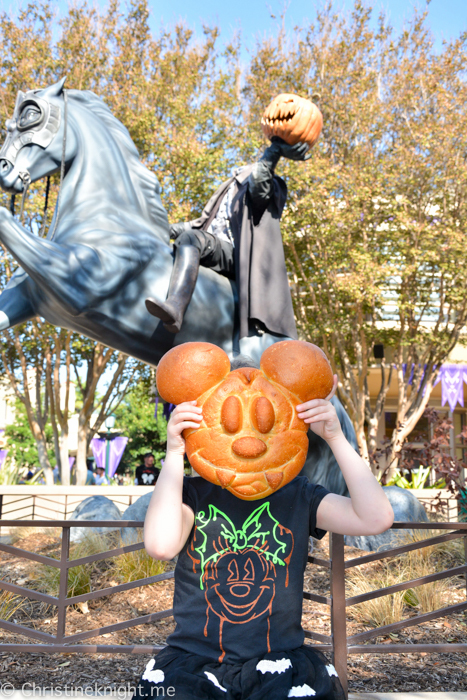 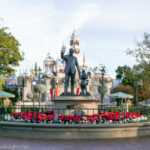 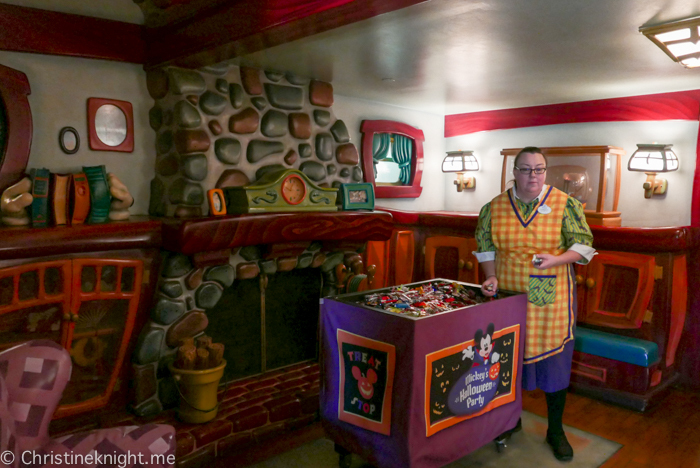 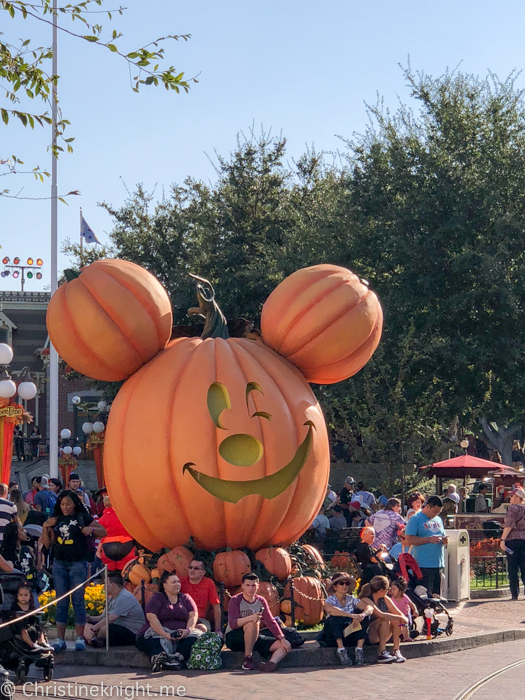 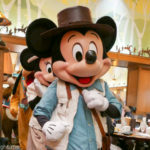 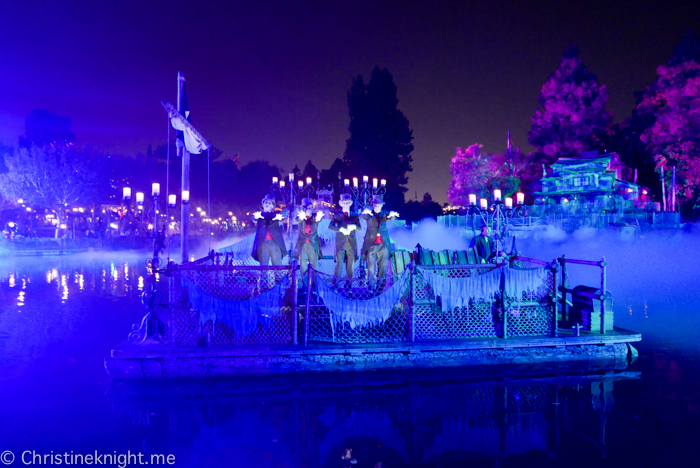 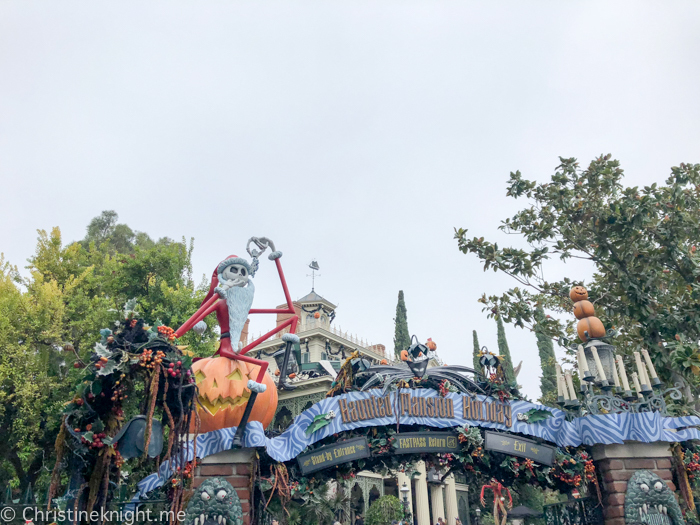 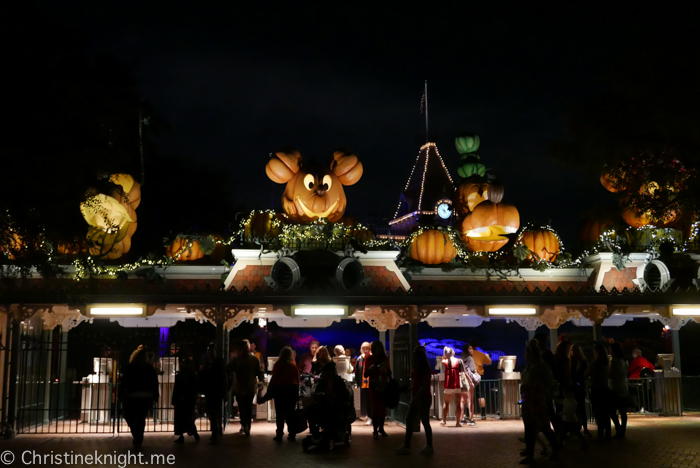 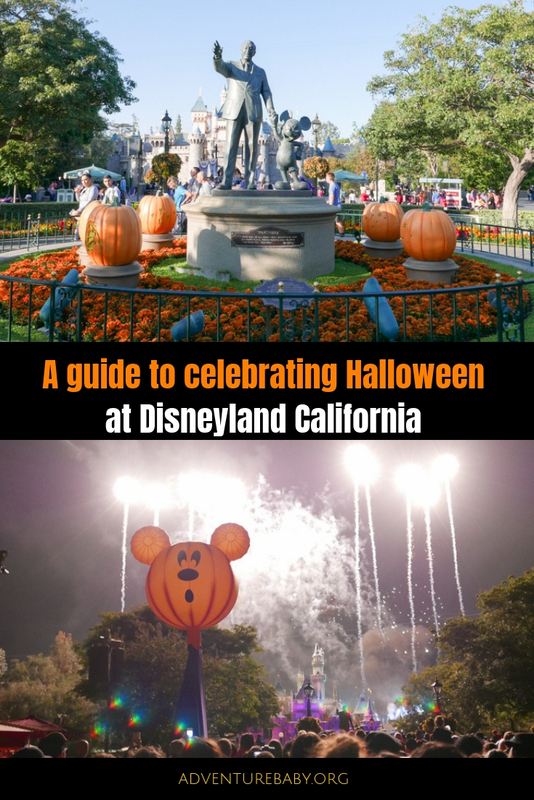 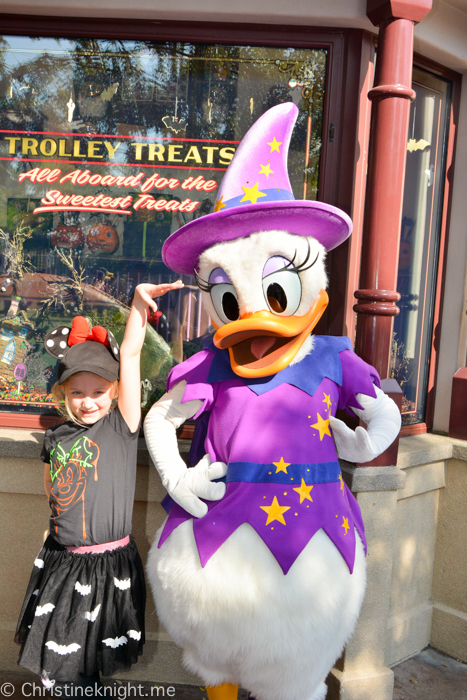 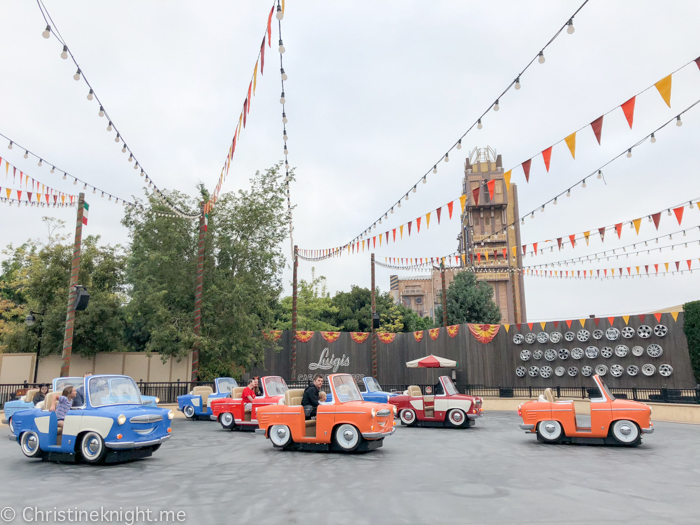 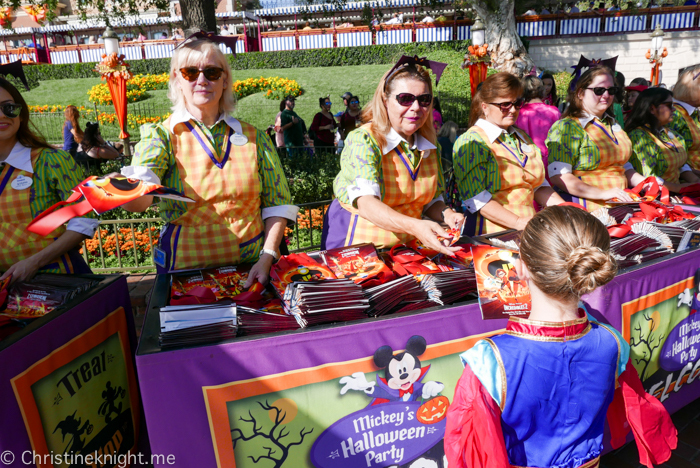 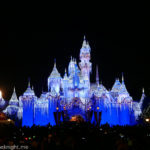 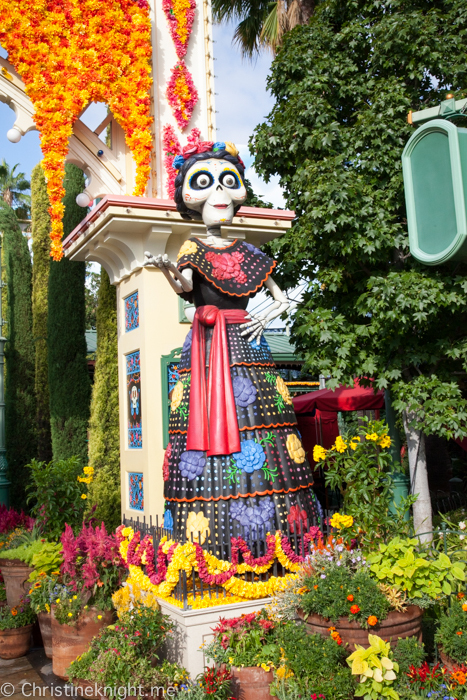 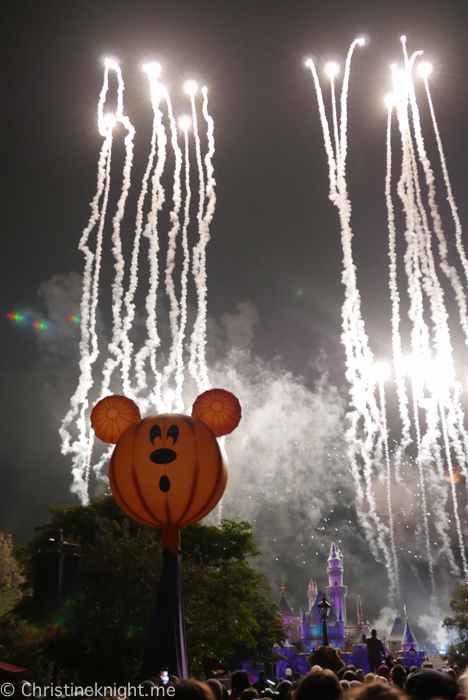 A guide to celebrating Halloween at Disneyland California - Adventure, baby! 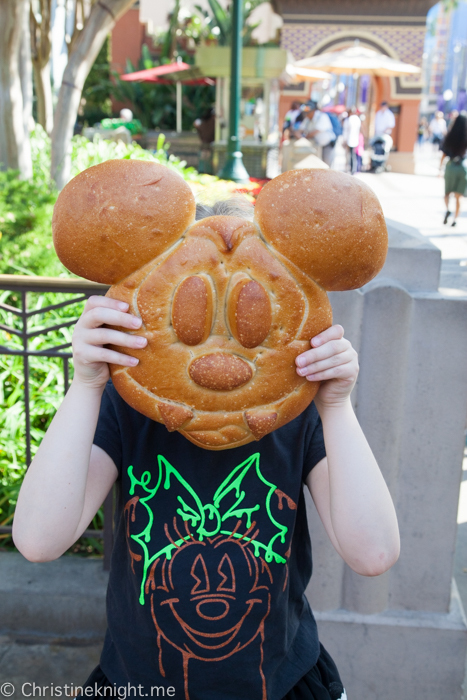 1.11 Eat all the food! 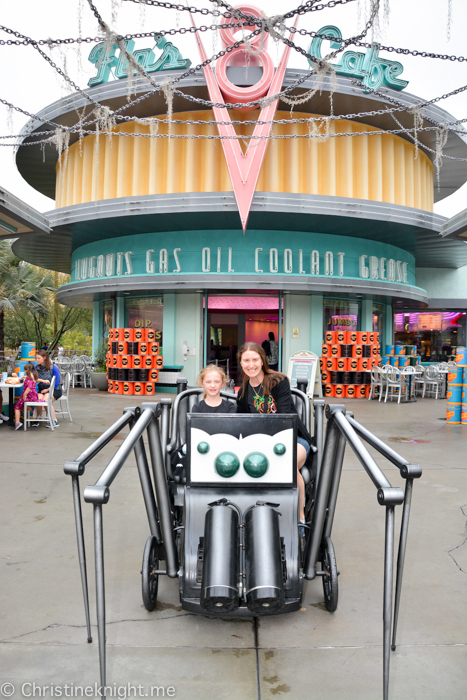 1.12.7 What about the rides?